How to choose the best smart lock for your property? Do It Yourself » How To Choose The Best Smart Lock For Your Property? Smart locks are the leading security element guarding most modern residential and commercial properties today; to say the least, smart locks and doors is the way of the future! The reason is simple- as society moves forward so does our knowledge and wisdom! 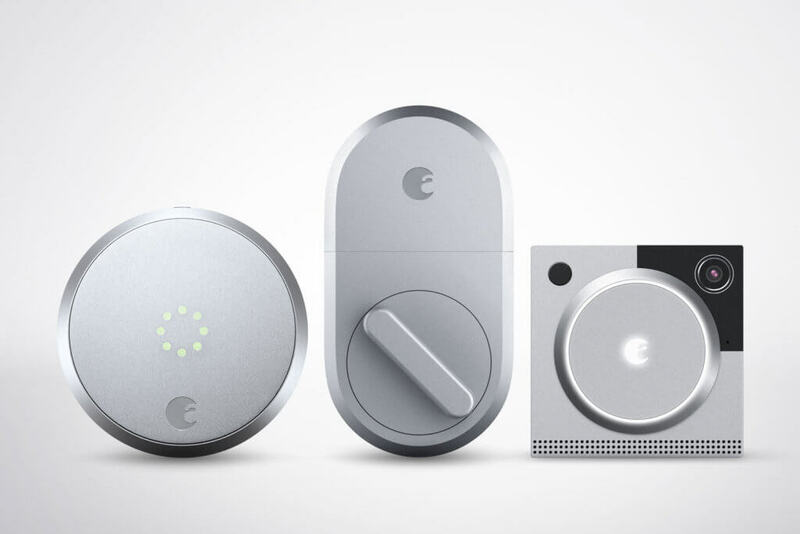 Today it’s not enough to simply lock your door when your gone, you want to know what’s going on when you’re not there, you want to know what went wrong in case of emergency, you want the convenience and security smart locks can offer and here’s our two cents in the matter. Define your property’s security requirement first! The thing you must remember in regards to smart locks and smart doors is they’re not another gadget like your iPad / iPhone etc. 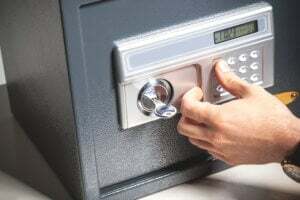 so it is best to come prepared and first specify what your security requirement actually are, and by doing so avoid implosive purchase; would you need a simple keypad lock on the door to replace the old look? Or would a simple code might get in you trouble down the line, as some people might alternate and replacing the code every few weeks would mean inconvenience for the rest? In that case, for instance, perhaps the Bluetooth is the best option for you. If security needs to be equal in all rooms under your property? how many people (roughly) should have access & where on a daily / weekly / monthly basis? Would you like to receive online data regarding the entrance and exits (not only in cases of security breach)? Would you need remote control often? 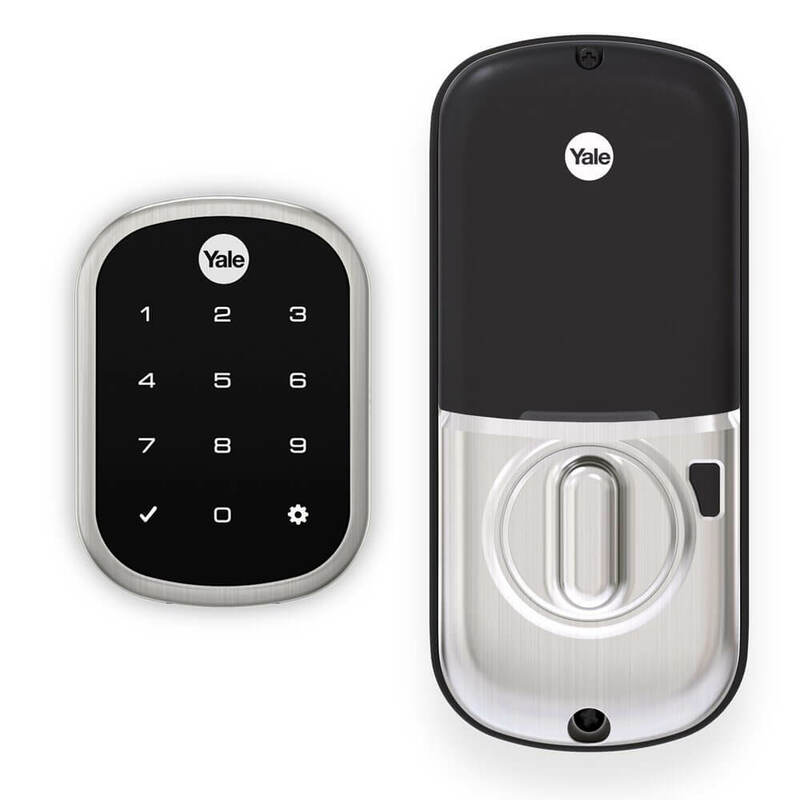 The simple smart lock, also known as keypad lock– a simple modern replacement to the old dead bolt lock, operated by code only. There are also Bluetooth systems that operate using a frequency on any smartphone via the manufacture’s app, these systems are extra comfortable as you don’t need to take out your wallet or even stop as you walk pass them. The systems recognize who has access and react immediately. The WiFi based security systems doesn’t have the range restrictions like the Bluetooth systems and they over unlimited range, you essentially you could open your front door in Miami when you’re in Hawaii. There are more complex systems such as the biometric digital locks, that identify the person via his own body (finger print, eyes). With all smart security you can enjoy features such as real time notifications on your smart phone, accurate analysis in case of emergency, a temper alarm that notifies an attempt of burglary, and increased peace of mind when you’re far away and dreaming.